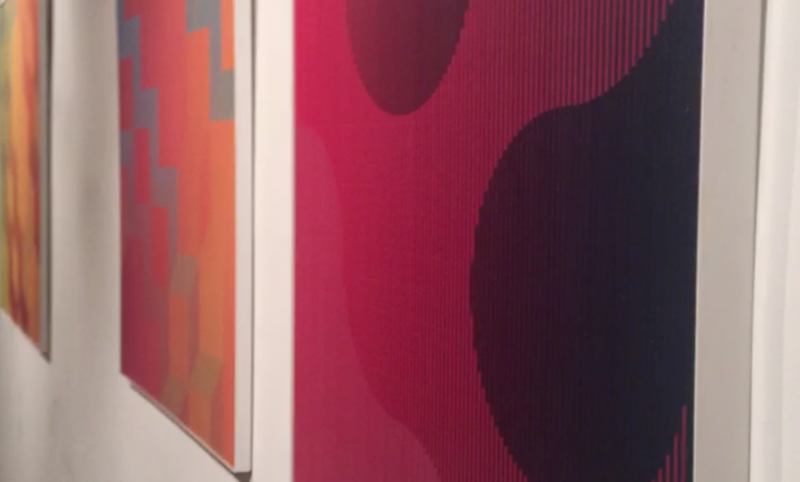 Optical art is a creative movement that began to take shape in the 1960s. 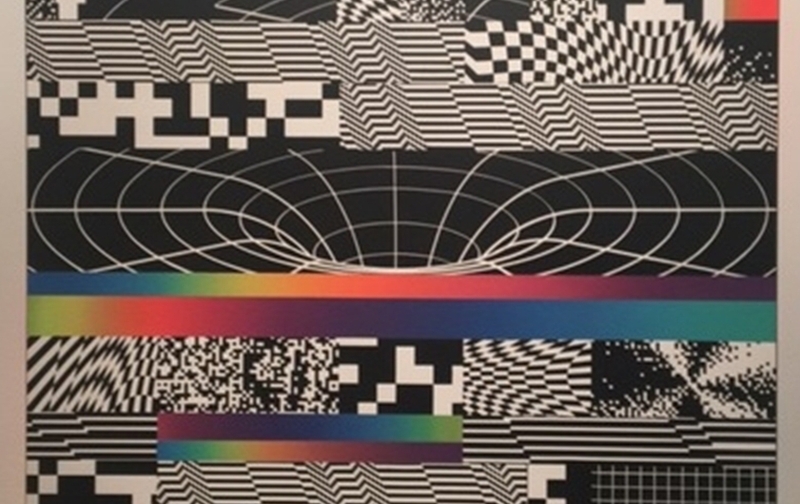 The GR Gallery of New York presents an exhibition that shows how much there is to be explored in the field of visual perception: Interferences: Contemporary Op and Kinetic Art. 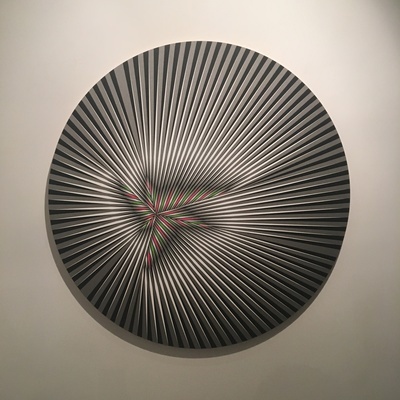 Kinetic and optical art are currents that seek to explore through the aesthetics of movement, prioritizing the viewer’s visual experience. 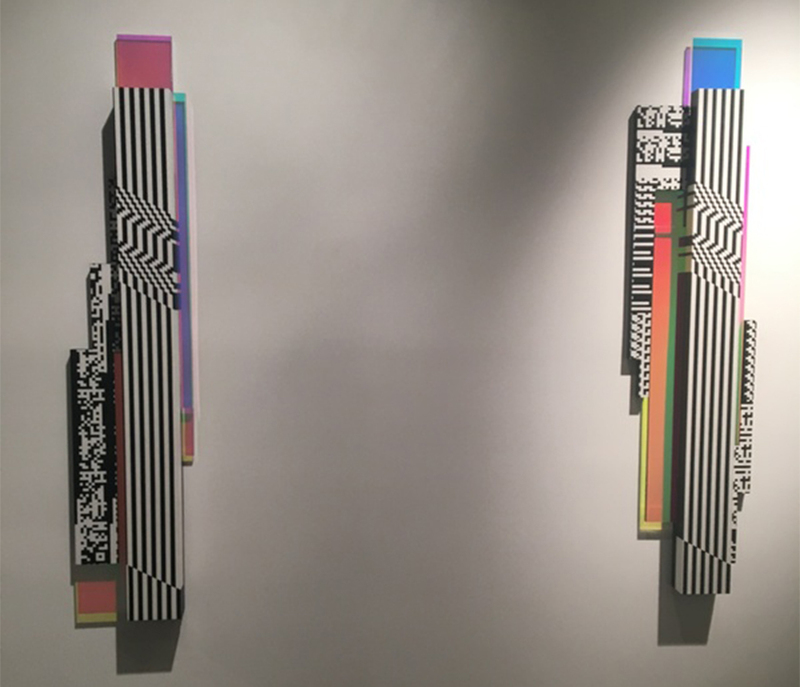 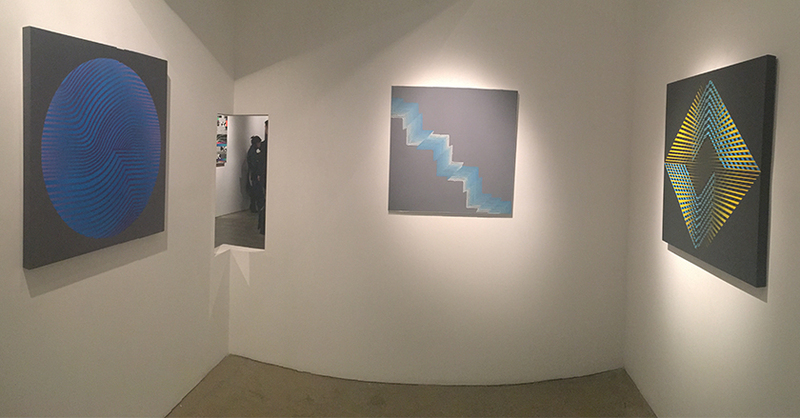 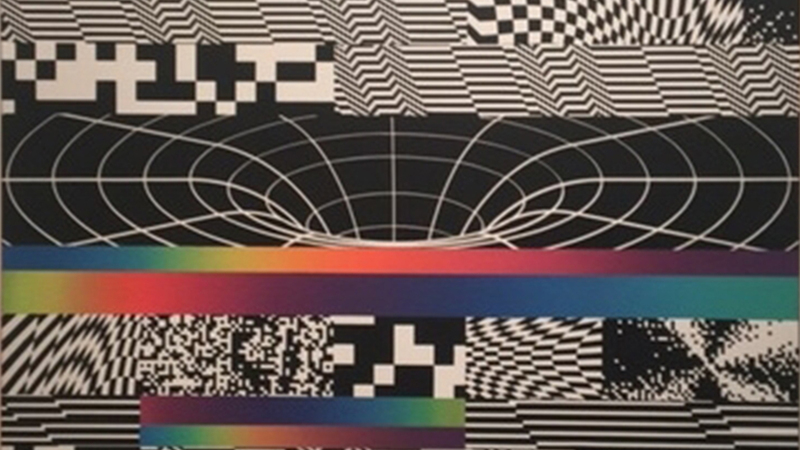 The exhibition includes Gilbert Hsiao, Sandi Renko, Nadia Costantini and Felipe Pantone, artists who use the line as a fundamental element in their work. 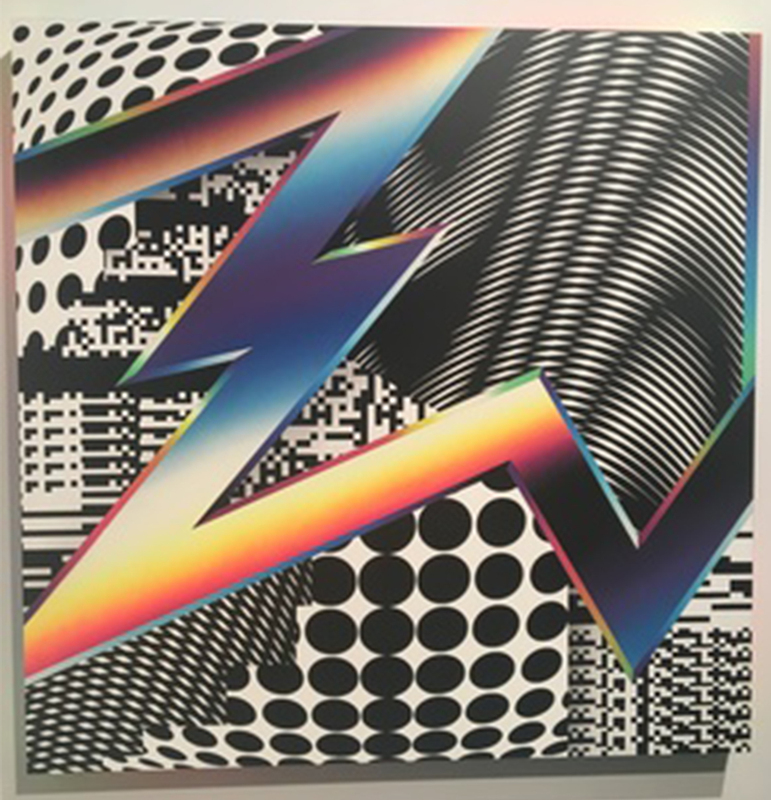 The work of Felipe Pantone is recognized for his approach to graffiti, the colors that remind us of video games or any image of the digital era through abstract creations. 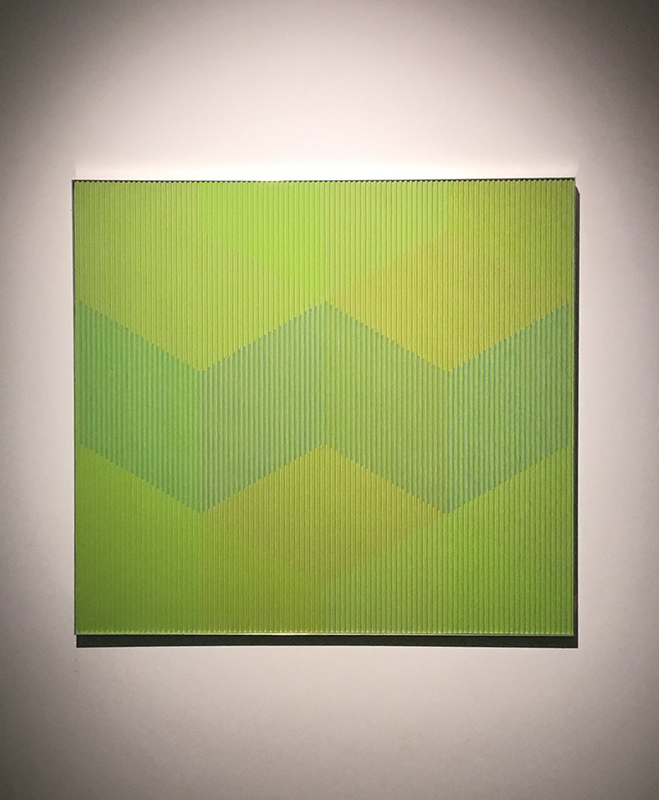 Gilbert Hsiao has worked on the visual perception subject since 1980, his work focuses on creating “waves”, product of the space-movement connection. 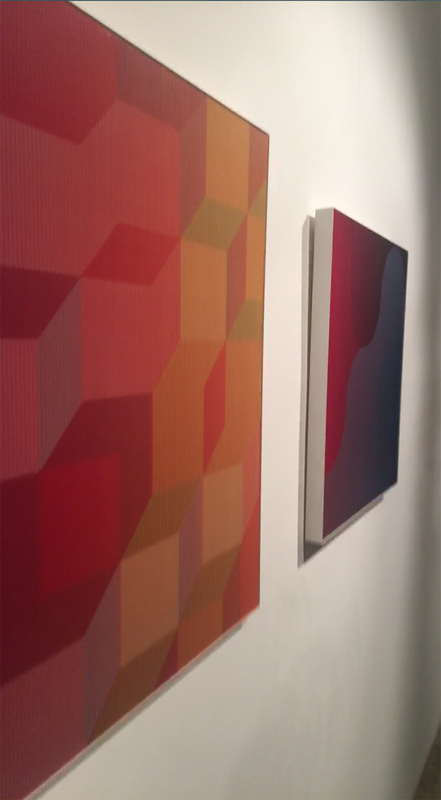 Simple but outstanding strokes make up the pieces that he presents in this exhibition of the Italian origin gallery. 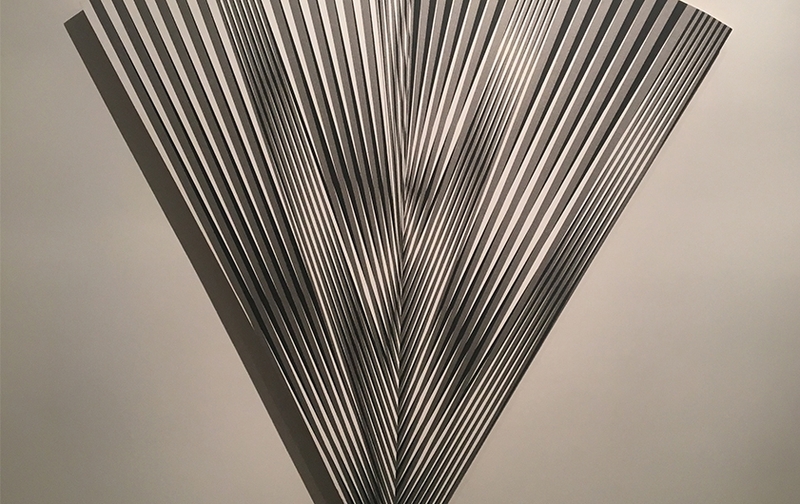 Sandi Renko is renowned for his collaboration in industrial design. 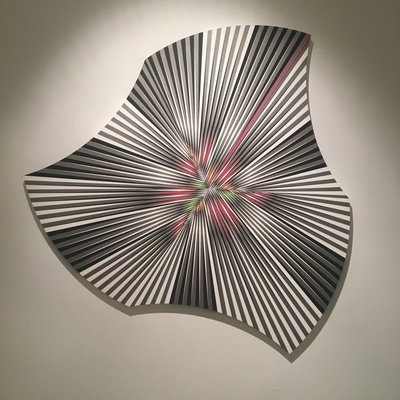 Through works that emphasize the acrylic colors, the Italian shows us a series of work in which he explores the movement through three-dimensional figures. 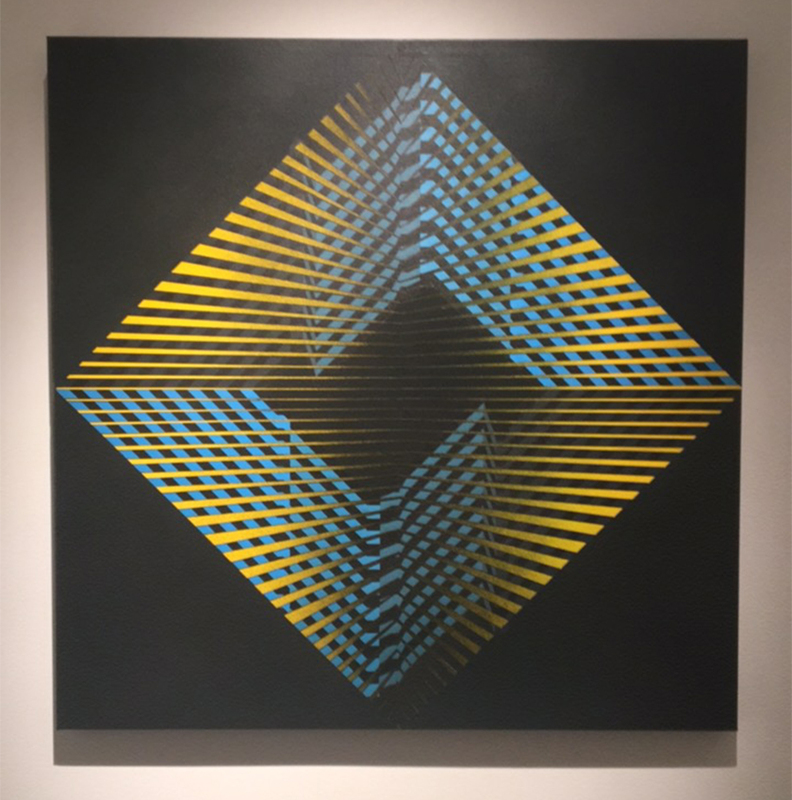 Nadia Costantini, Italian painter and sculptor who works with the positive-negative contrast to create the illusion of movement in her work, presents a series of work with geometric figures that give us the feeling of depth. 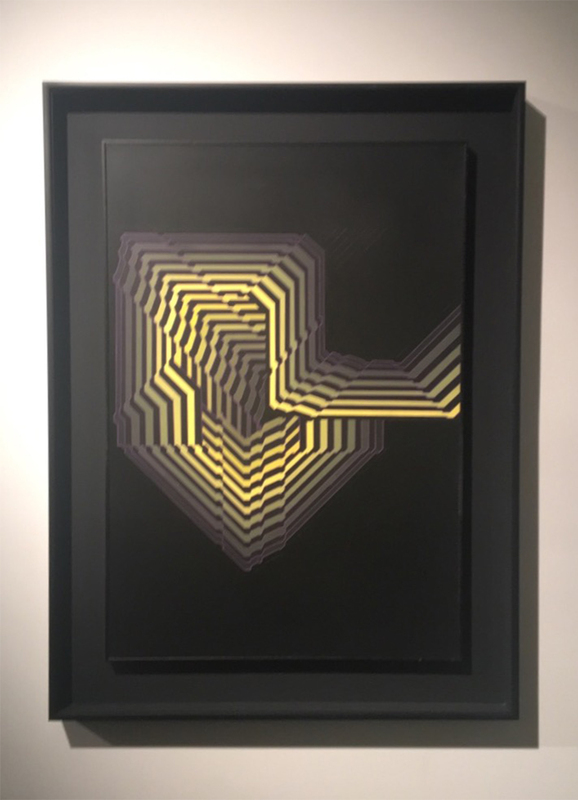 Because not everything is said in the exploration of optical art, until April 16th GR Gallery will present to us the most outstanding creators so far in this subject.